The Abode Apartments development will feature a mix of 16 one, two and three bedroom apartments, courtyard homes and penthouses designed by PBD Architects. Located at 705 Military Road, Mosman - just eight kilometres from the Sydney CBD - residents will enjoy sweeping views of the harbour and city skyline and convenient access to Balmoral Beach, local retail and restaurants. The Heaton Group is a private development company specialising in the Mosman area, where it has delivered seven previous developments including The George, which won the 2010 NSW Master Builders Association Award for Apartments Over One Million Dollars. 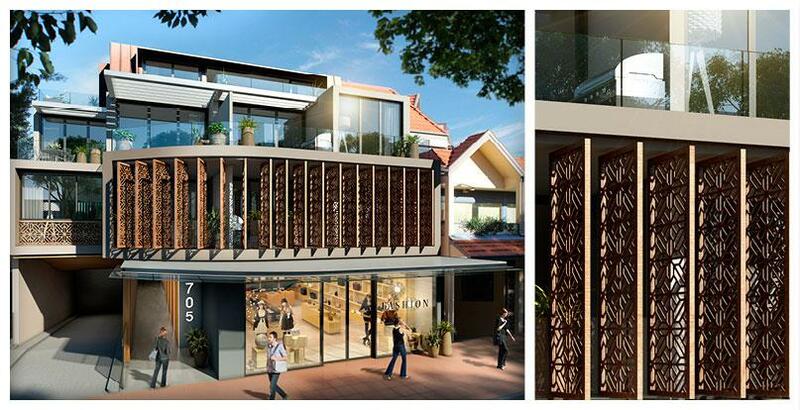 Other recent residential projects include Young Apartments in Neutral Bay and Village 8 on Punch Street in Mosman.